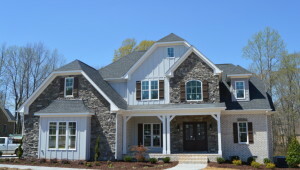 R & K Custom homes has been building beautiful, new, state-of-the-art homes since 1992. 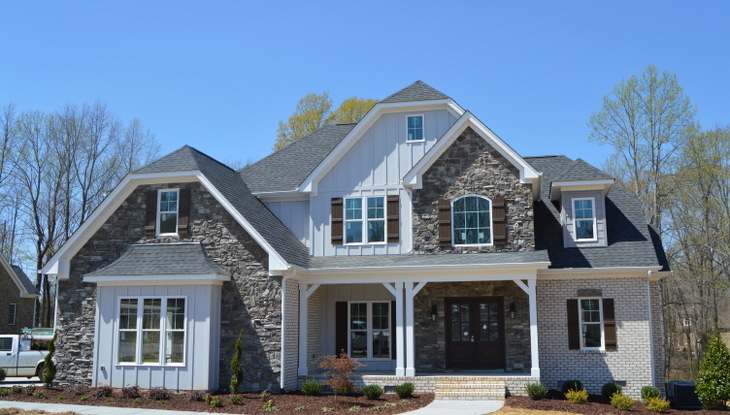 We have produced over 300 unique new homes in Greensboro and the surrounding area for our satisfied customers since then. If you are interested in designing and building your dream home, request a free consultation here or call 336-643-3503.